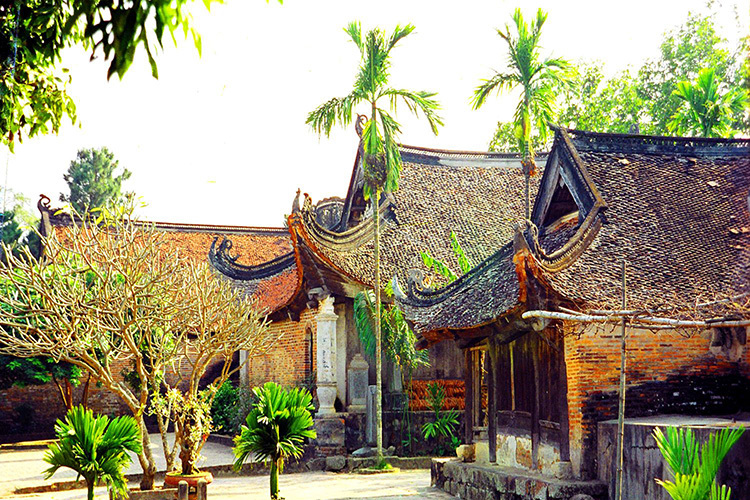 Bac Giang is a city in Vietnam. 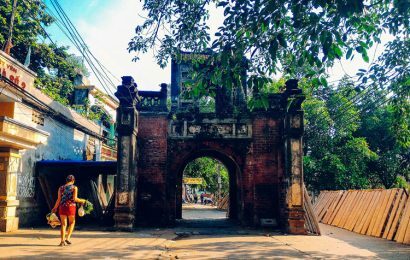 It is the capital of Bac Giang Province. 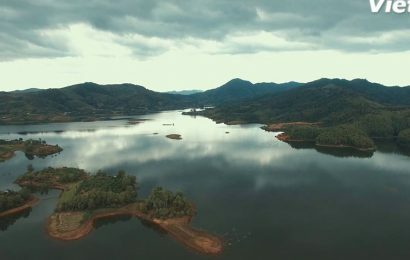 The location is very convenient for transportation, it is 50 km north of Hanoi, in the middle position on major transportation routes (roads, international railway) connecting Hanoi with the Lang Son City and Dong Dang international border gate. The Thương River runs through the town’s southern part heading for Haiphong. The Suối Mỡ thermal springs area is 37 km from the town centre. 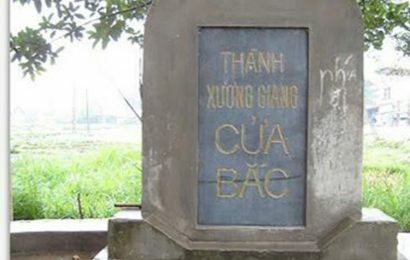 Bac Giang Peace Park was a sister city project with Madison, Wisconsin, United States.